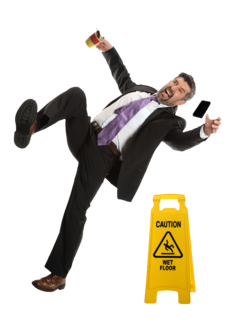 Nobody can predict when accidents or damages might happen, so it’s always better to be safe than sorry. That’s why public liability insurance is a very important part of setting up and running a business. Let us protect you and your business against the unexpected with our liability insurance.